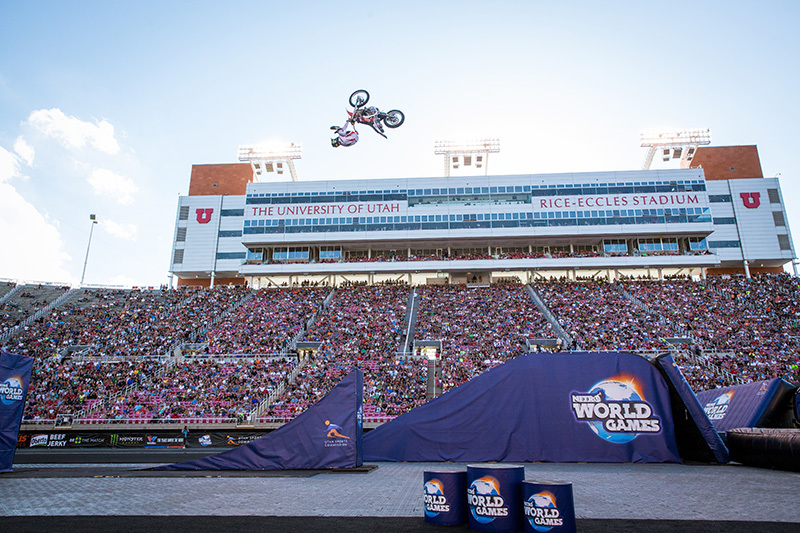 A shared passion for pure adrenaline. 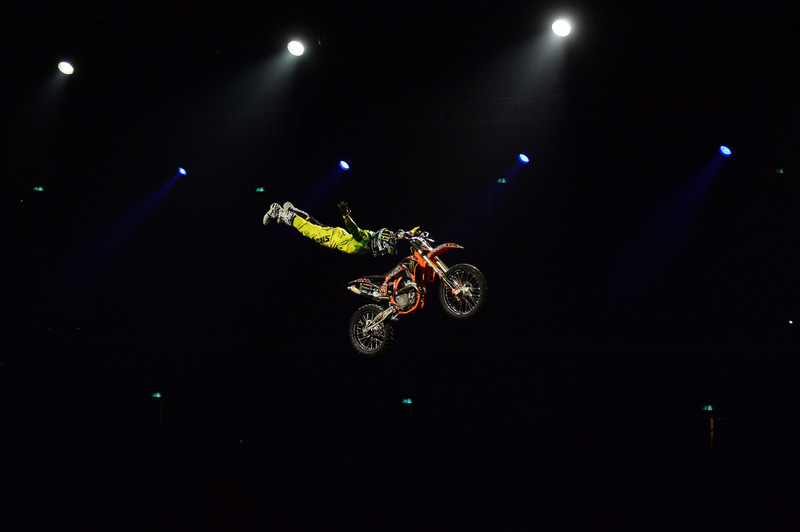 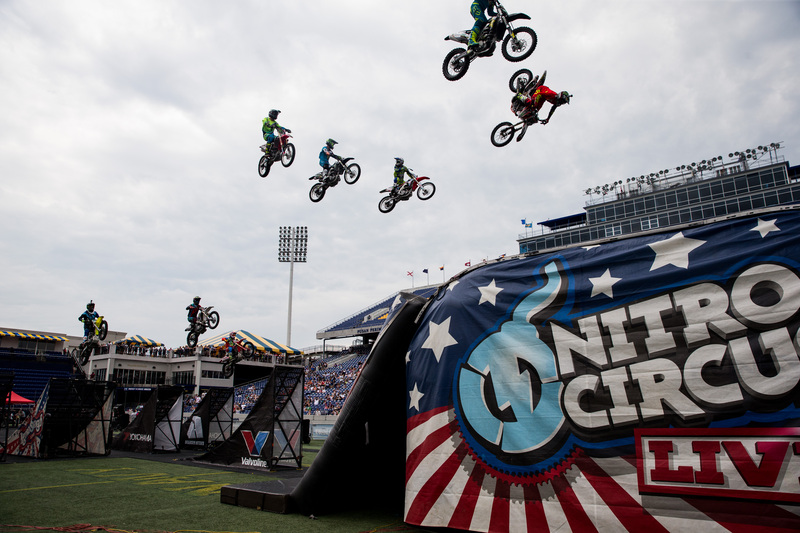 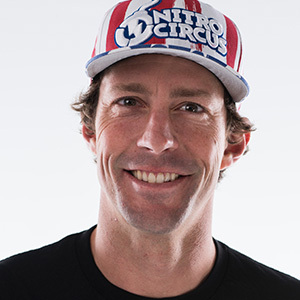 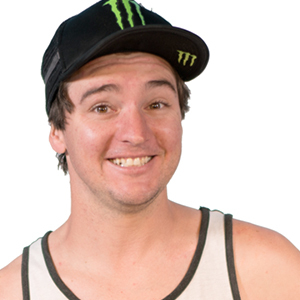 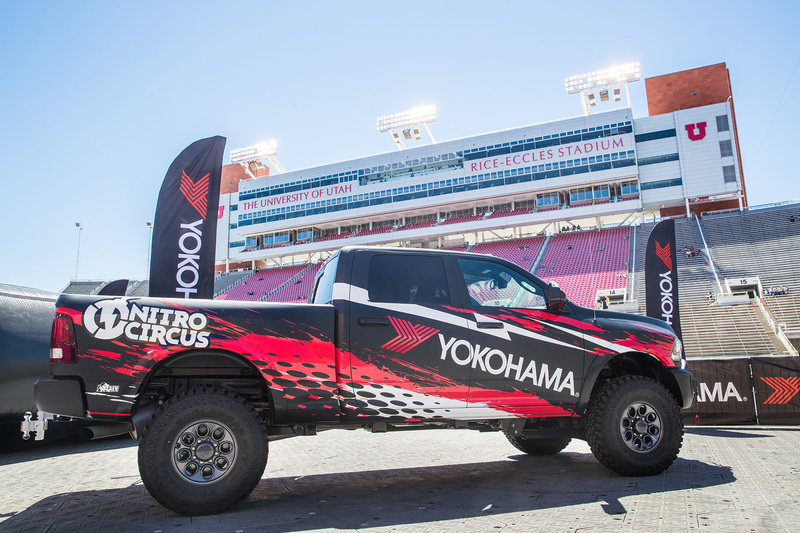 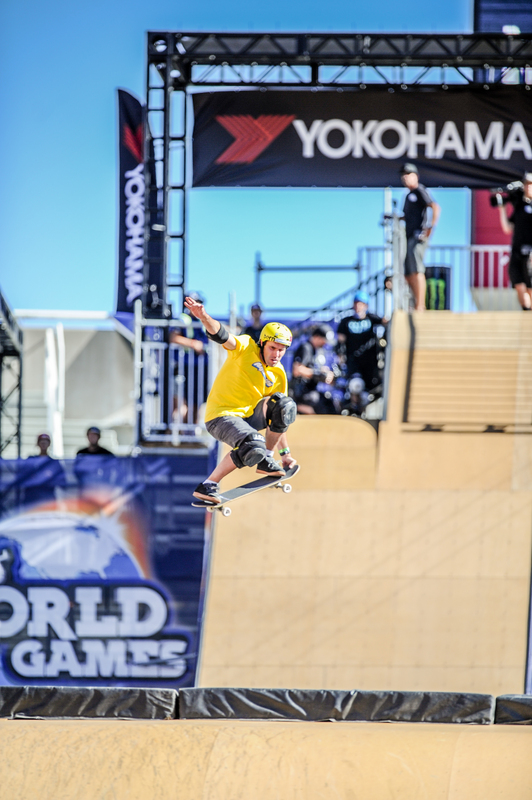 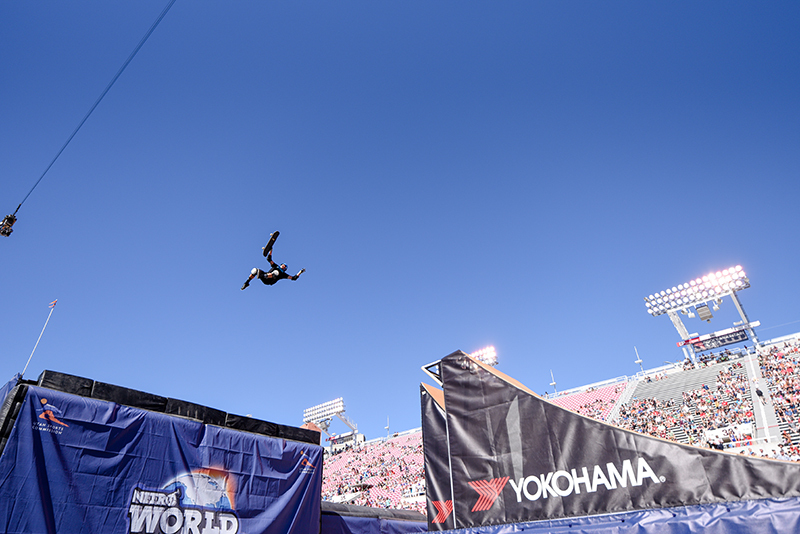 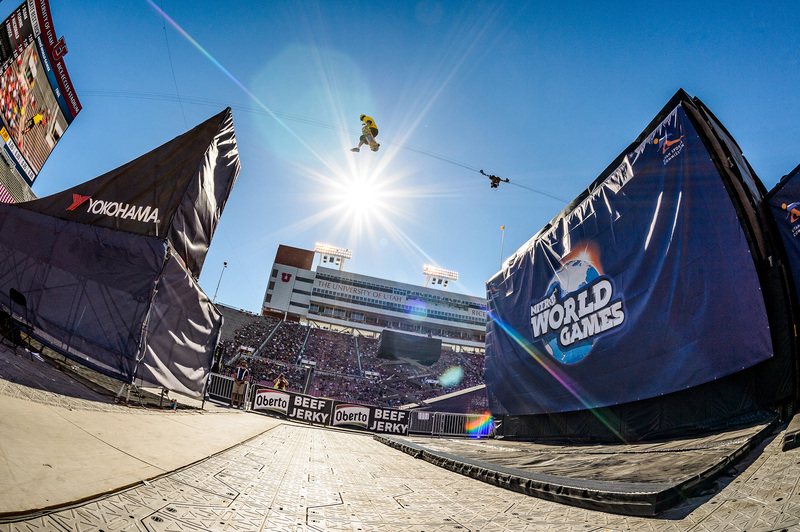 Yokohama is proud to announce our partnership with Nitro Circus, the world’s most successful action sports brand. 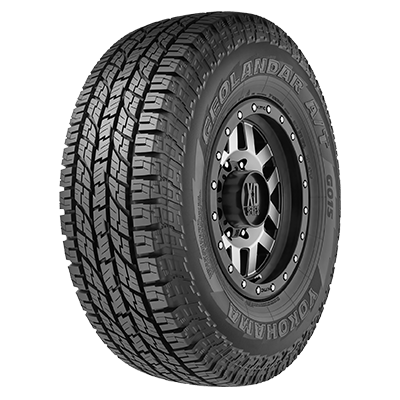 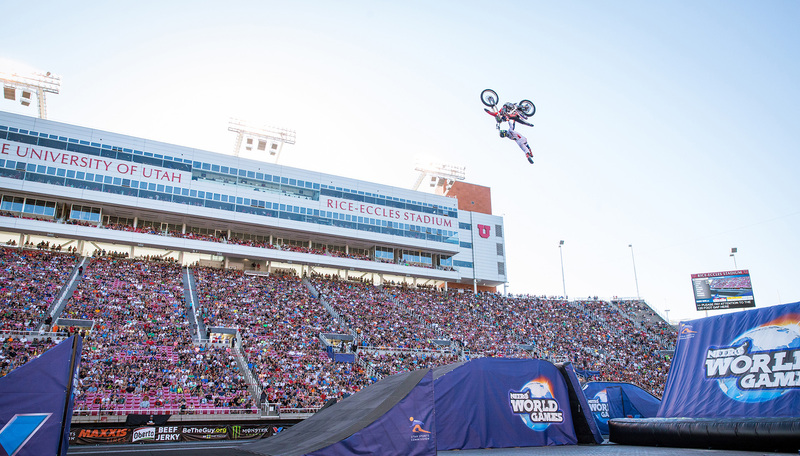 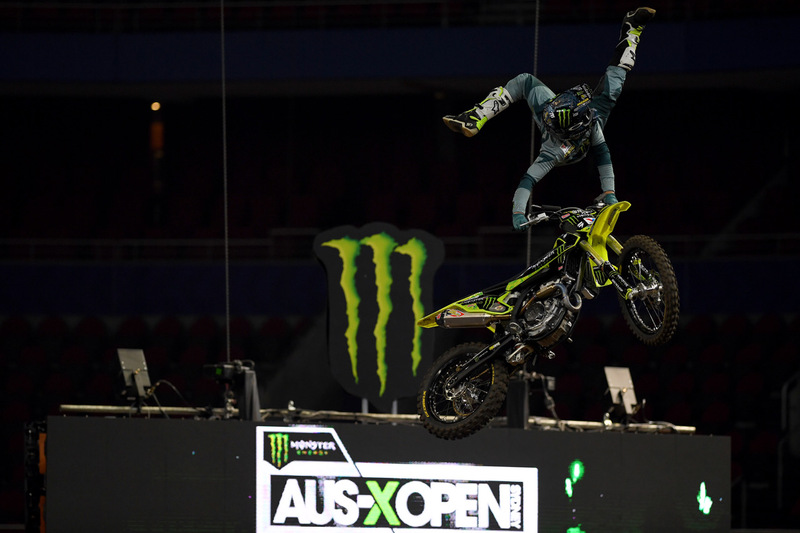 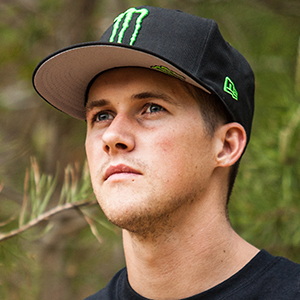 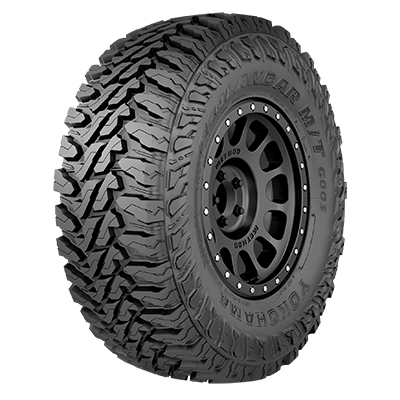 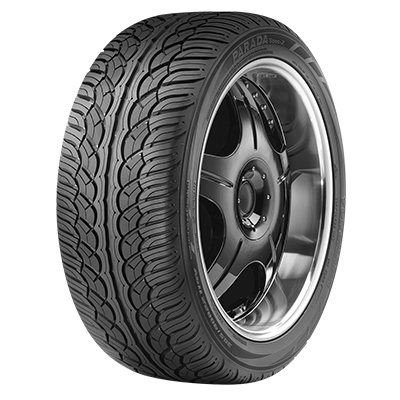 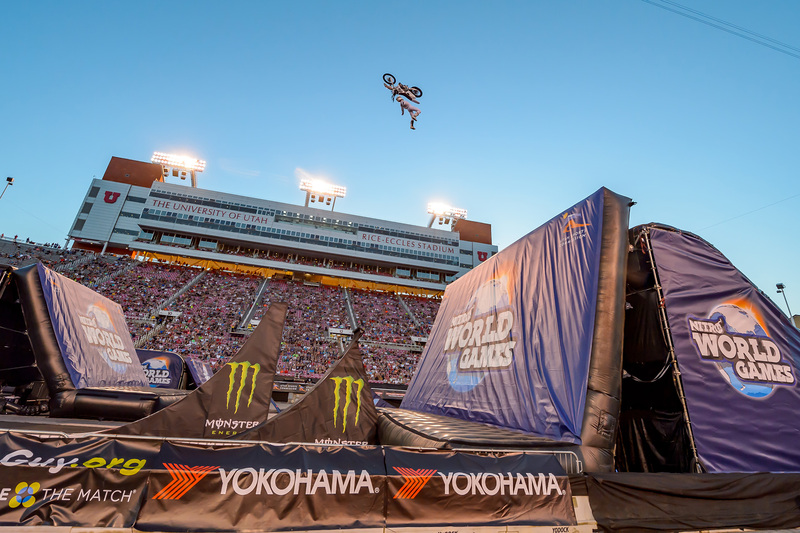 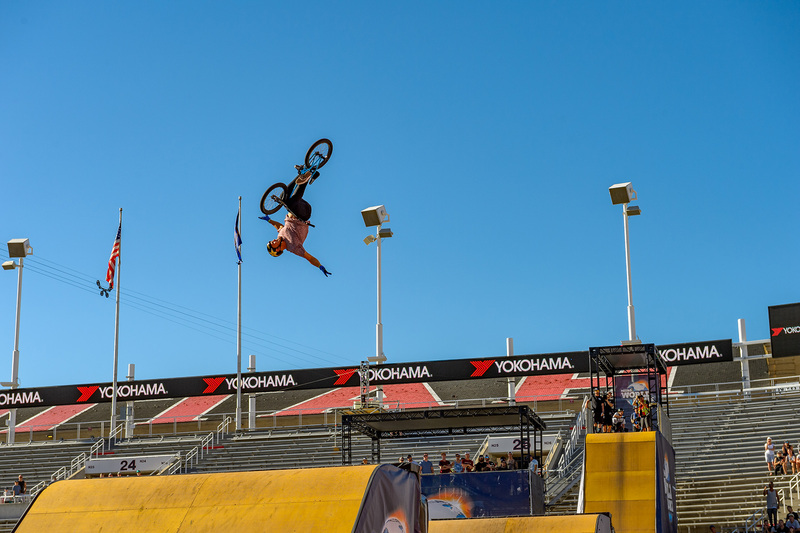 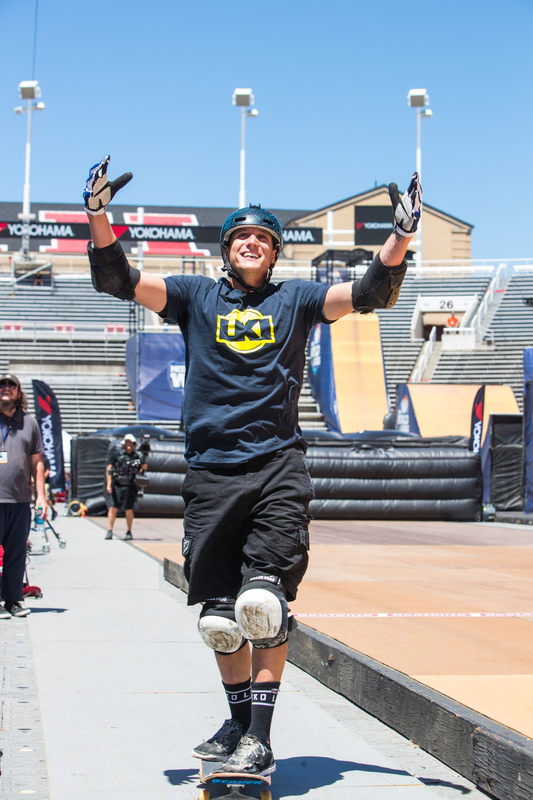 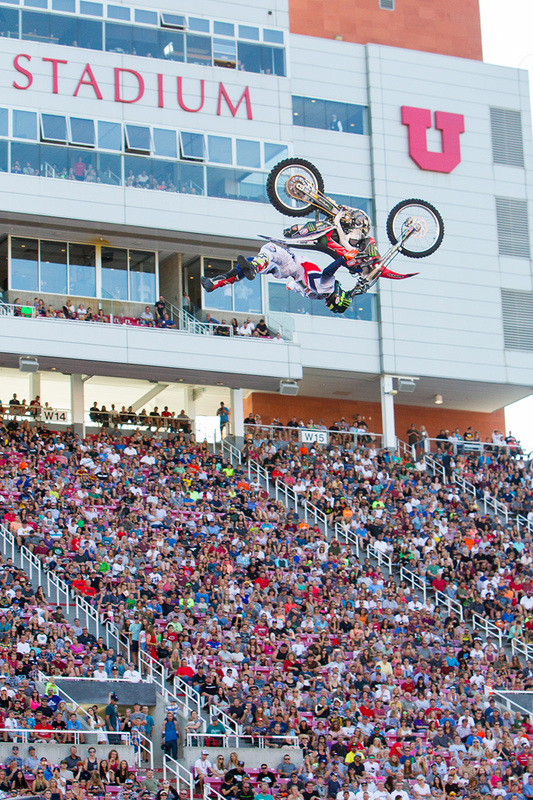 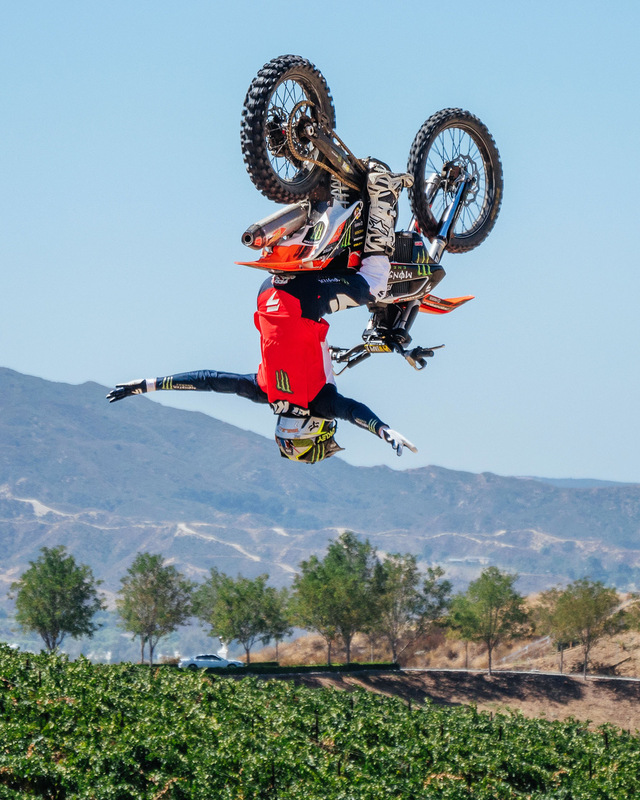 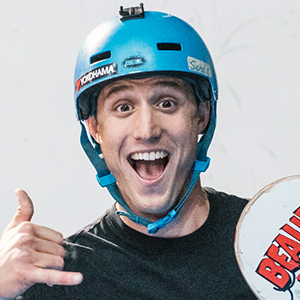 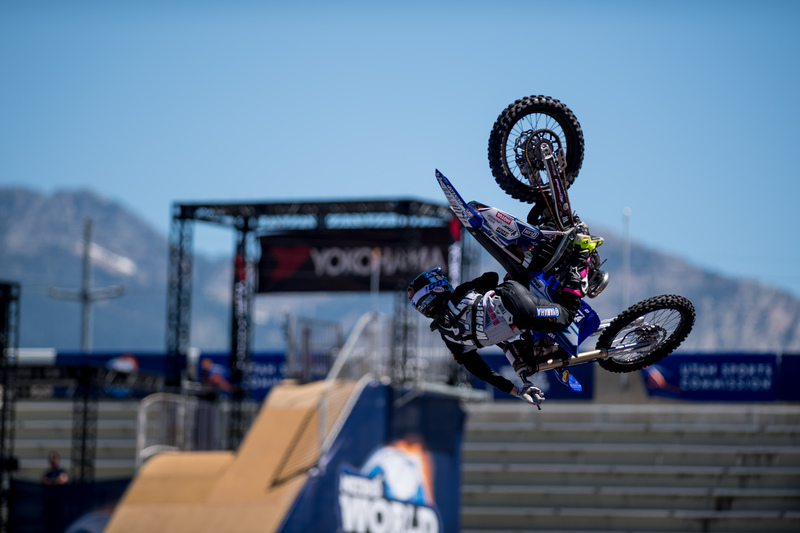 Yokohama is the exclusive tire of the Nitro Circus Live US Tour and Nitro World Games, and we sponsor two Nitro Circus athletes who share our belief in pushing the limits of performance.